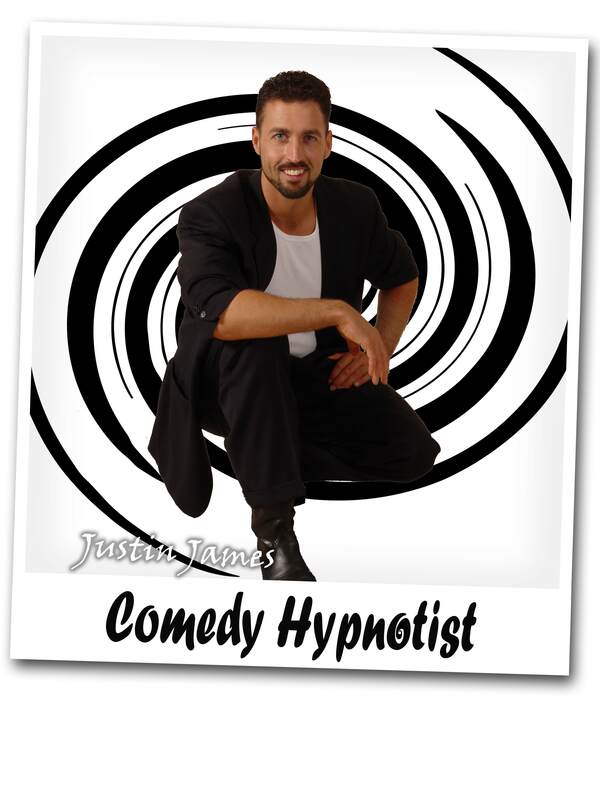 Comedy Hypnotist Justin James has become one of the most requested Hypnotists in America. 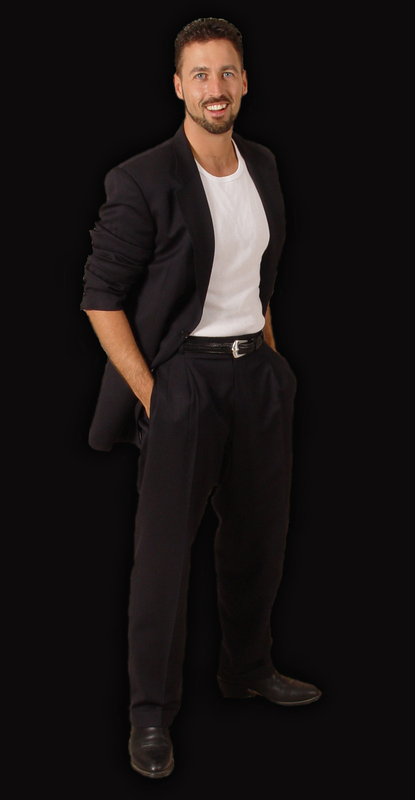 Justin James puts on a hilarious show filled with side splitting Laughter. Comments heard after the show, have ranged from “absolutely amazing” to “I have seen every major comic in America perform and nothing is a funny as this!” Watching your friend become a famous movie star and start parading through the crowd or seeing a loved one pick up their shoe and have a conversation with it, is gut-busting funny to see! 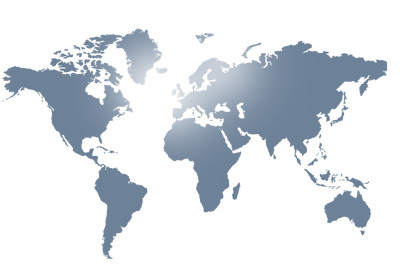 Click on the photos below to obtain high resolution images. Right click with your mouse and choose save as. for more photos or even larger images please contact support.